Our team of mechanical experts can assist you with designing, drafting, modeling, and analysis. 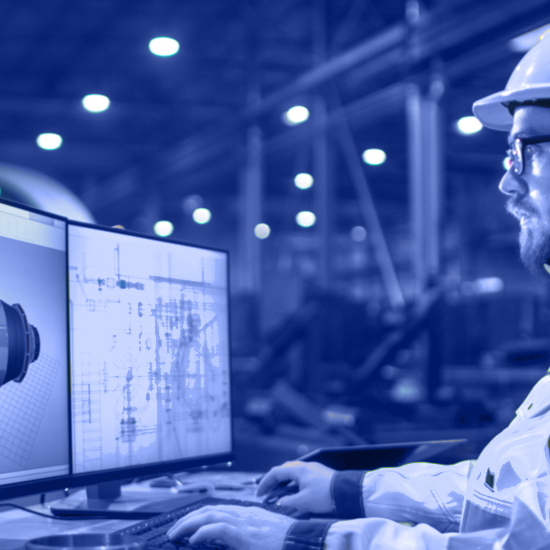 From fabrication drawings of individual pieces of equipment all the way up to 3D layouts of entire plants We can deliver detailed plans and precise data on the scheduling requirements that you need. 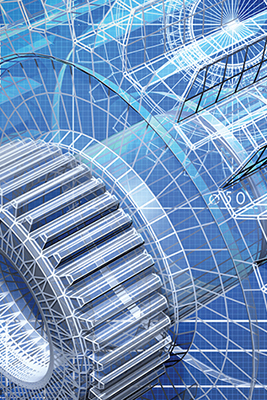 We can provide CAD services to the Civil Engineering industry. 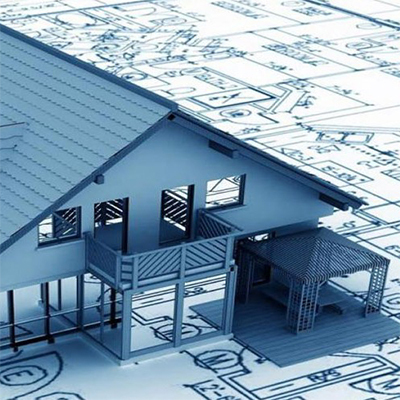 We specialize in land development, survey drafting, and structural detailing for the residential, commercial or industrial industry. We can provide CAD and BIM designs for the residential, commercial or industrial industry.